NFC plastic card stands for near field communications, which enables radio communication between two devices. 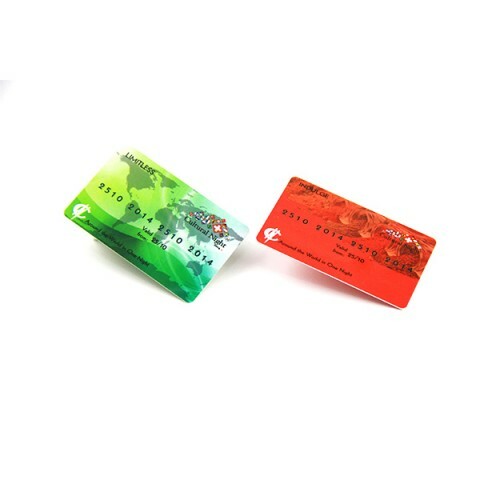 Shenzhen chuangxinjia smart card co.,ltd manufactures NFC business cards, gift cards, membership cards, access control cards, and fare payment cards. 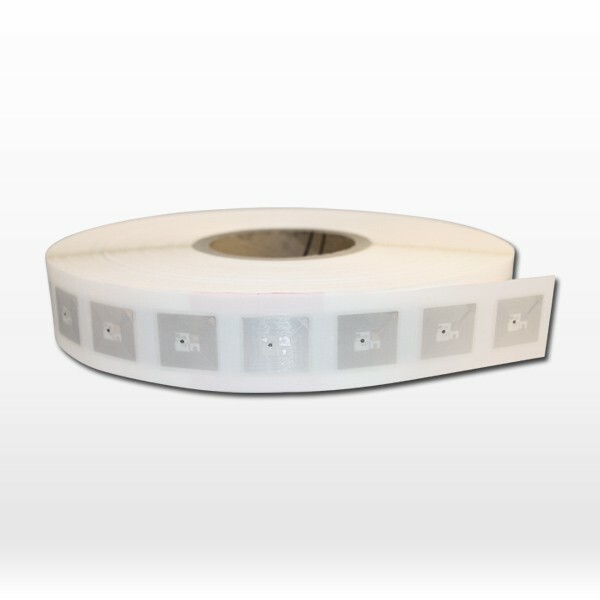 NFC is a sub-type of RFID technology with a much shorter range, typically just a few centimeters, making it a ideal for secure communications. 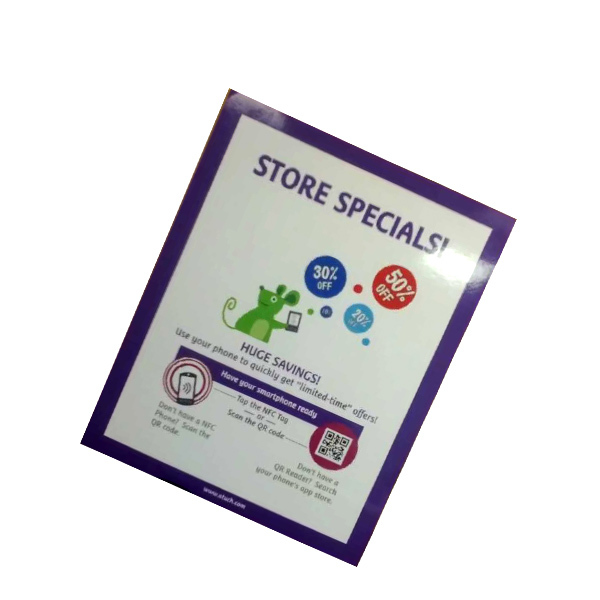 NFC plastic card are able to store a small amount of data such as one short URL or an ID. 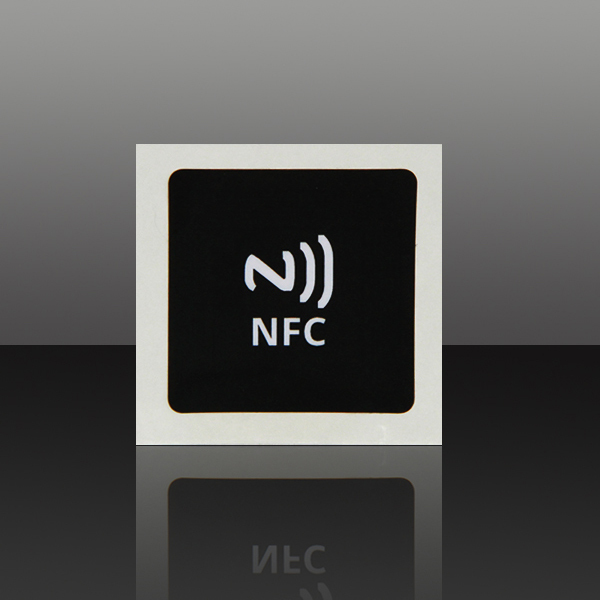 Thus, this type of NFC chip is particularly adapted to projects requiring a high volume of tag for a low cost, or for projects like identification systems which require small storage capacities. NFC uses short-range wireless technologies to enable connections and transactions to transmit information content with one simple wave or touch. Operated at a frequency of 13.56mhz, which the distance just 3-10 cm. NFC cards are ideal for all mobile with NFC function and other NFC enabled devices,Perfect for storing basic contact information or web address, URL’s, multiple NDEF messages for sharing with anyone. 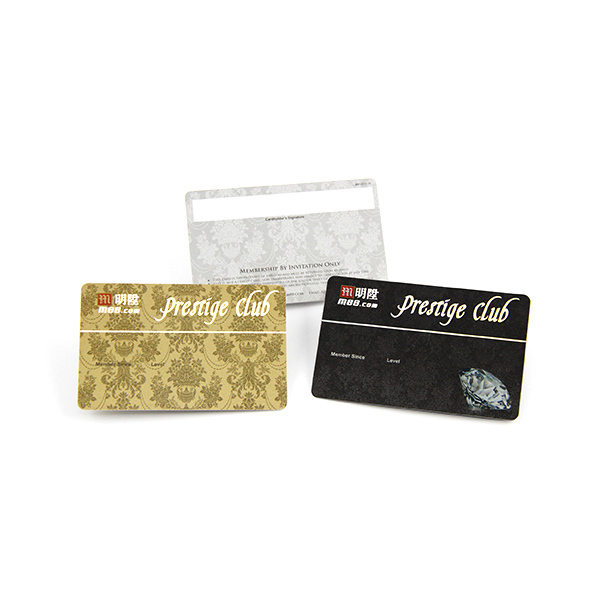 Each NFC plastic card has its own characteristics, features and cost. 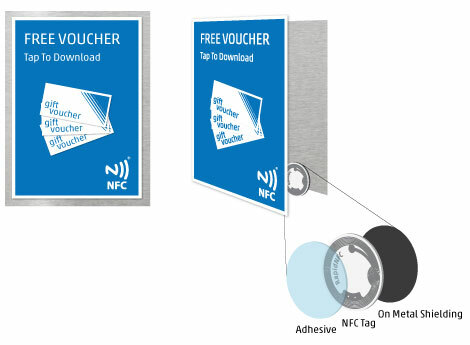 If you are not sure which NFC chip to use, our recommendation is to get a couple of each type to test with you.